Linder Klauer is full service accounting firm licensed in Arizona. We are friendly, dedicated professionals who love what we do. We strongly believe that there is the “right” way to keep the books, and there is the “efficient” way – and they are not mutually exclusive! We are not your typical CPAs; we have operational experience in setting up accounting departments as well as implementing and documenting process and procedures for large and small companies. 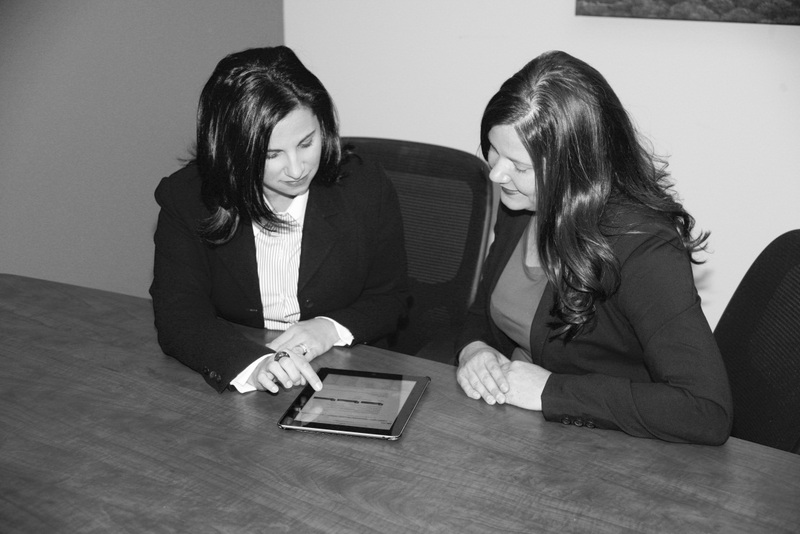 In addition, we provide a wide range of tax services and assist in tax strategies for both individuals and businesses. Whether you are starting a business or growing one, you need agile, smart, no-nonsense certified public accountants. At Linder Klauer, we customize our approach to fit the specific needs of your business. We can and do effectively communicate with our clients! Our personable CPAs bring their respective auditing, managerial, and executive-level backgrounds in a variety of industries to work for the success of your business. We are passionate about providing our clients with the necessary tools so they will have a better handle on the financial performance of their business, while increasing efficiencies and maintaining compliance standards.